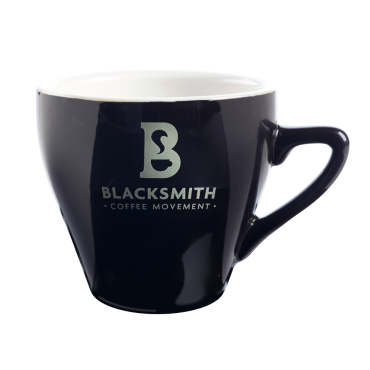 Coffee is all about passion and heart and from this the Blacksmith Coffee Movement was born out of the simple idea that great coffee can do good things. 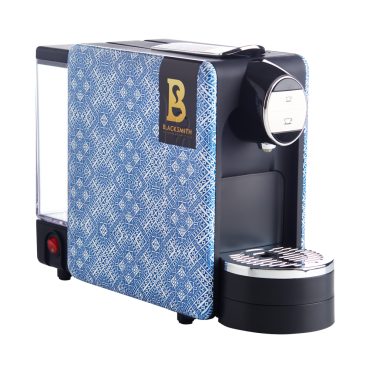 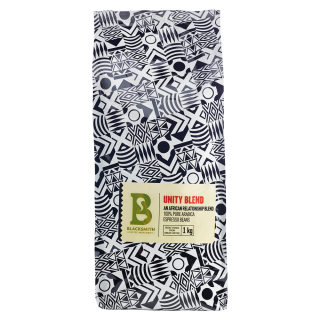 The Blacksmith range offers certified Organic and Fairtrade coffee blends which ensures the coffee experience is one that benefits everyone involved. 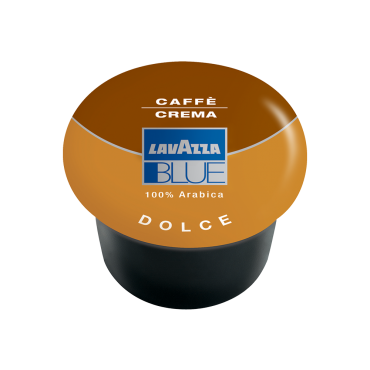 A good quality espresso with a nutty chocolate taste, well-rounded and full-bodied, with a fine acidity. 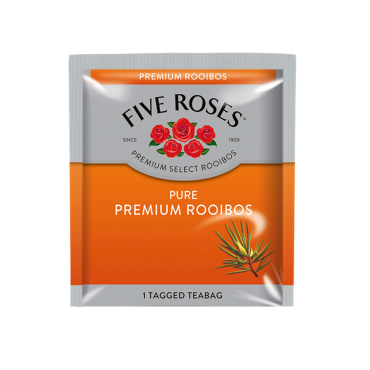 SAVE when you top up on your favourite blend of espresso and Five Roses tea. 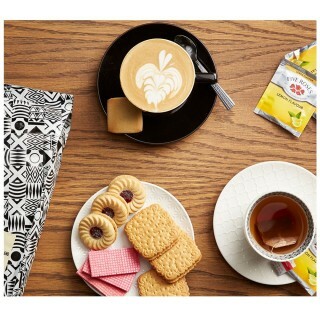 Add Bakers Choice Assorted biscuits and sugar to your cart too.